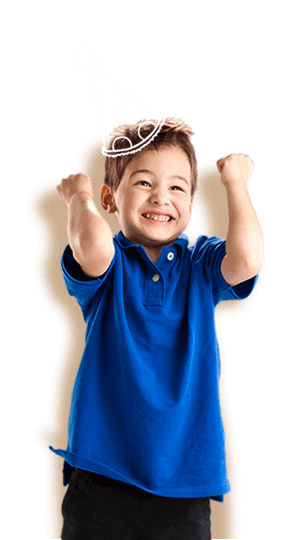 We’ll make your party epic with huge inflatable indoor playgrounds, games galore, and even a blow-up birthday throne. 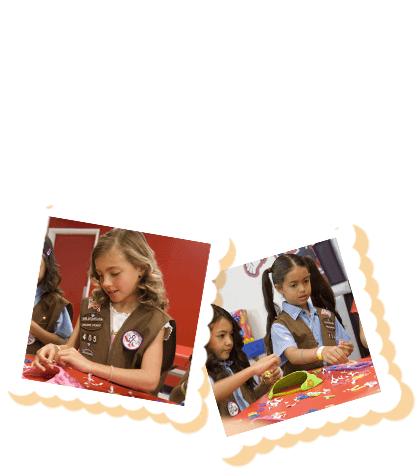 Got a team, scout troop, or other group you’d like to treat? We’re on it. We can also help with field trips and fundraisers! Who wants to wait for the next birthday party? 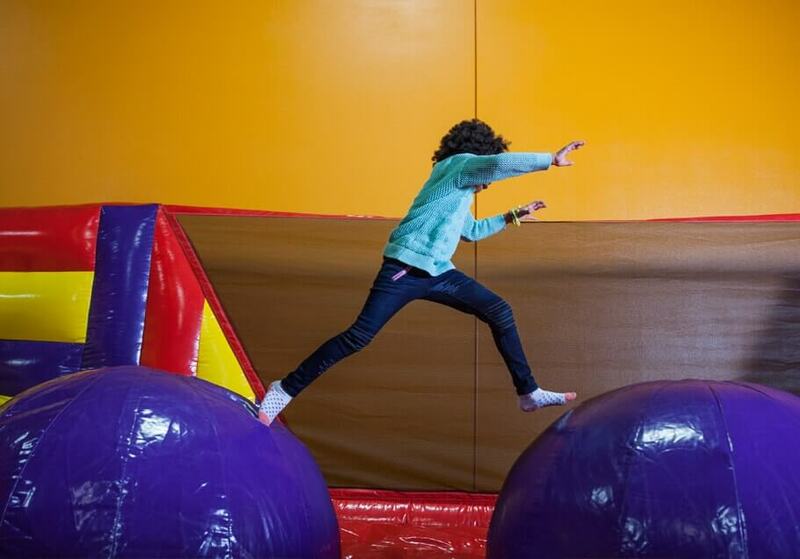 Check out our Event Calendar to put some jump into your normal routine. 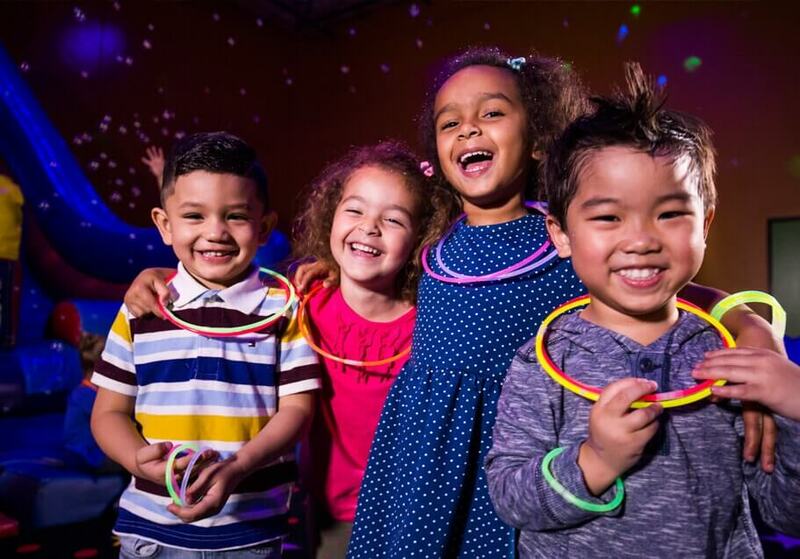 We throw the best birthday parties on the planet! 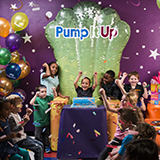 There are other ways to play at Pump It Up! 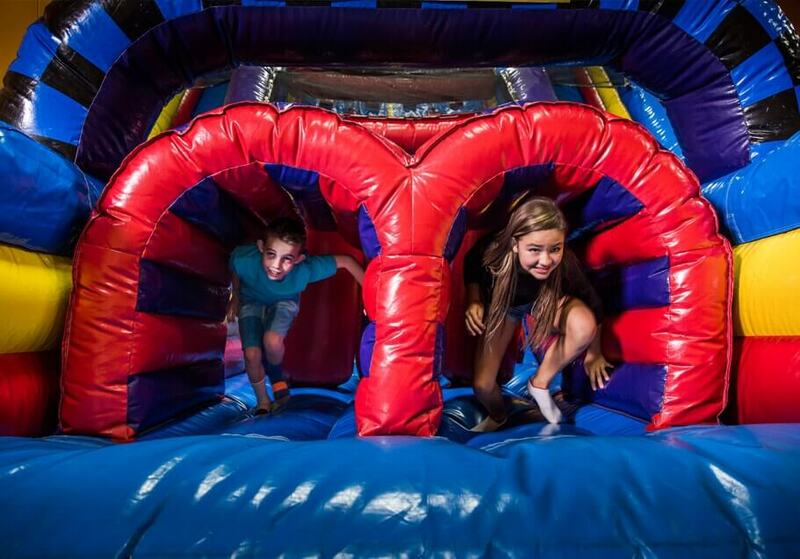 Hop on into Pump It Up of Tempe for the most eggciting Easter events in town. Our Easter Egg Hunt will keep the kids having fun for hours and put a smile on their face for days. 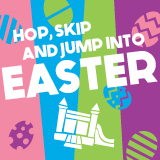 Event includes - jump time, egg hunt, bubble bash, and take home prize for all kids. 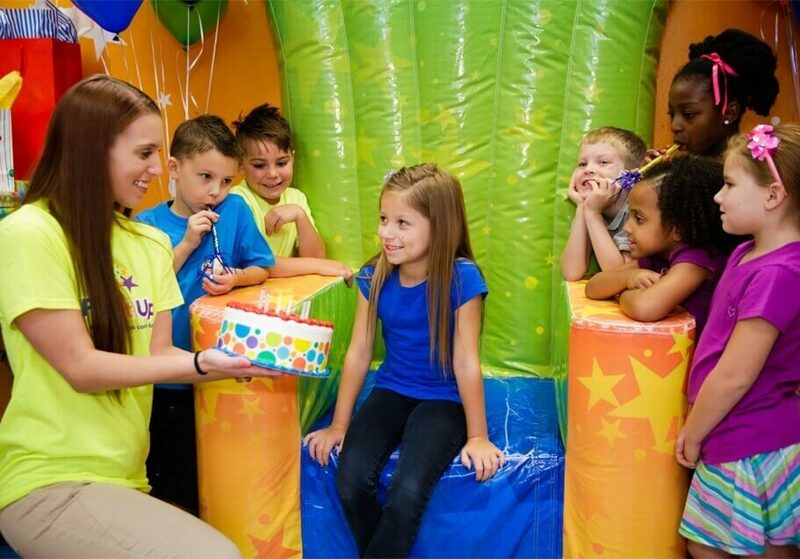 Incredible birthday party savings just for you! Check out our Special offers page for more details. Book online with promo codes today! Fun: Kids love our inflatable indoor playgrounds. 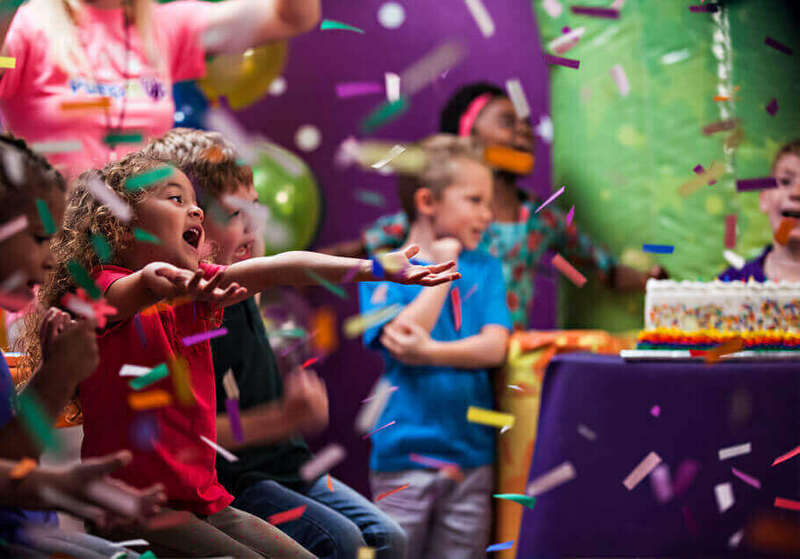 Easy: Kid's birthday parties have never been so easy, with our phone and online reservations. 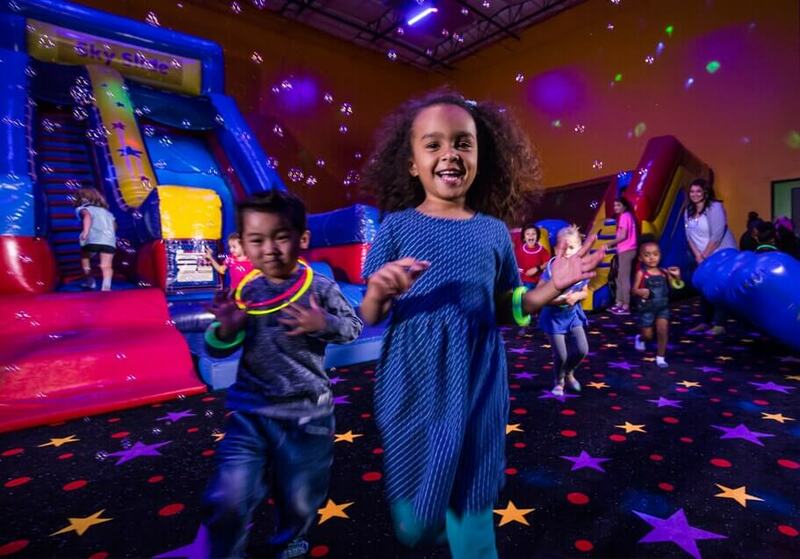 Private: This party’s just for you with your very own bouncy indoor arenas and party room. Looking for birthday-level fun throughout the week?  Check out our Bounce Schedue for fun events for kids in Tempe like Open Jumps, Parents' Night Out and more. Everything was perfect the installations are very new,and clean. The young guy that took care of us was very polite and professional, I'm going to book another party for my little child. We love this place. Great staff. Even before we got to the front door someone was there holding it for us welcoming us in. Our party hosts were great. You could tell they genuinely like kids instead of just going through the motions. Thank you for making my little girl's 5th Birthday extra special. Thank you. All team members that night were exceptional. All has great attitudes and were engaged and happy to be at work there. We arrived early for our party and my two boys were going bonkers with excitement. A staff member brought out two balloons for them to play with they loved it they kept them busy and saved the day while we waited for the guests to arrive and the party to start. We had a group of wild 6 yr old boys. The staff was great at maintaining order when necessary. And I LOVED how they always made a point to have the birthday boy at the head of each line, making him feel special on his special day. Me and the other moms were impressed with the way the photos were handled and put into a slide­show for the kids to watch while eating their pizza and cake. I also was able to share the album through social media! It seems that every detail was thought­ out from where to put the presents, to how to get the presents to the car. We were super impressed how organized the entire party was. The girls that worked the party were amazing, friendly, professional and great with the kids. I love the idea of the carts to move your stuff around and how you have a dedicated staff member who helps you from the beginning to the end even as far as to bring the gifts out to the car. Chris and Jaran were wonderful hosts! Patient with a rowdy group of mostly 2nd graders, they handled the party effortlessly and provided great pictures for us! The staff in the pizza/cake room were very nice and organized, they helped move the party along at a perfect pace without seeming rushed. Both team members that assisted in the party where exceptionally awesome with the children. They looked after the children, assisted them in any need, ensured all the children stayed in the area, and escorted the children to the restroom/drinking fountain.The staff helping with the party was great! During the party they asked if I needed anything. If I did they did not hesitate to get it. They were very professional and courteous. It was wonderful. The whole set up for parties makes it easy for parents. The staff is great at getting it all taken care of for you. And everyone was so friendly and helpful.The staff is very efficient. 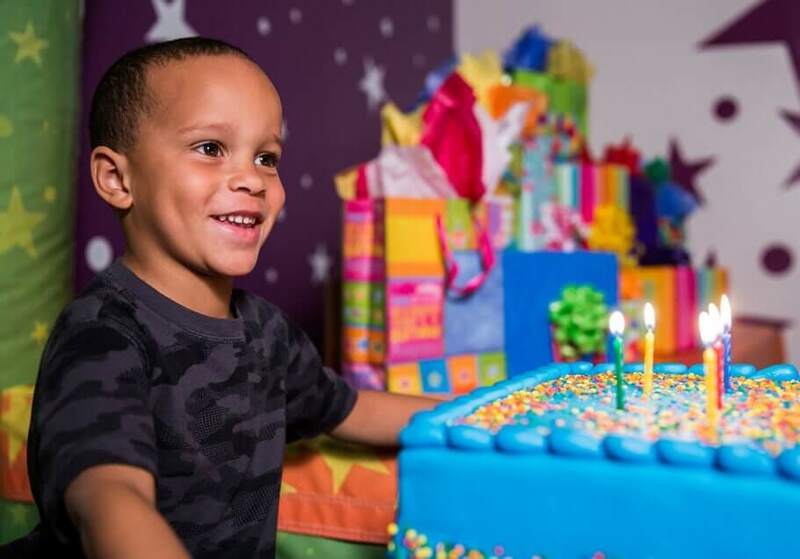 They were willing to accommodate any changes or timing of things during the party room time. The staff was very gracious and attentive. Everyone was great from start to finish (I called with lots of questions too). But especially loved our hosts. I love Pump It Up! I enjoyed being served and taken care of while I mingled with the party guests. It was so nice to not have to worry about the usual things I worry about when throwing parties. The attendants took care of it all, so awesome! I assumed we would have to set up the party room ourselves. We brought our own paper products and tablecloths the staff quickly set up the room perfectly. This allowed us to spend time with our son and his friends. The 2 employees that helped with my son's party were very friendly and were great with the kids. They took great pictures of the party. Everything was very well organized. Both of the team members assigned to our group were exemplary.It was clean, everything was organized and the helpers were awesome, especially with the kids. We had a great experience overall.All staff members did an excellent job and all my guests were happy with the service.Staff was friendly and courteous. Pizza was really good too. All of the moments and all of the team members were exceptional.Everything was perfect. Would highly recommend. Have always enjoyed parties at this location.Super accommodating when extra unexpected guests showed up. Also, quick to help with boo boo's. Well decorated. Plenty of space. Loved the inflatable chair. Great staff and service. The team helped one of the little boys at the party that has extreme medical issues. They really were accommodating. Loved, the party theme decorations and staff help. Overall a great experience and many parents commented on how great it was! The two party host were awesome in the bouncy houses and party room. They took care of everything!The hosts did everything and were awesome! It is a very good value.Team members did an excellent job watching the kids playing! They knew the kids names by the end of play time and kept eyes on the little ones. Everyone had a great time and one issue did come up but I was so happy with the way it was handled that I would definitely recommend this location to anyone. Nice facility and great employees!I love the fact I was able to speak to party guests and an employee took photos when I couldn't.Everyone was helpful and took care of our party guests. We have been to Pump it Up as a group event before and have had a successful time, but this time was even more successful than I imagined. I went to the event feeling as though it was all planned due to the phone reservation and almost felt as though I was family the evening of the event. It is the best party experience and they take care of EVERYTHING! They all made sure to make it a point and say thank you to us. The staff also conversed and interacted with our guests! WE loved it all. Our hosts were very friendly and made sure all needs were met. They did an excellent job of running the party and keeping all activities on track. This place beats out all the competition! The gentleman who greeted us prior to our party was informative and friendly! There was another gentleman in the party room setting up who asked me specifically how is like our decorations set up which showed me that he went above and beyond for us! It was a great party. The kids had so much as did the adults. I was actually able to talk with the parents. It didn't feel too rushed. Overall it was a huge success! The staff that worked our party were very enthusiastic and were great with the kids. It made it a great experience . Super easy and everything was very well-run. Staff did a great job managing everything and were very friendly. The set up of the party room the helpfulness of the staff. Smooth sailing throughout the whole time. Clean easy for us. It's fun and worth the cost. Our Party Pros were both kind, fun, and attentive. They helped to make my daughter's birthday extra special. The party room was clean and decorated nicely. Our Party Pros were very helpful. I really appreciate their help. When our Party Pros offered to push our many strollers to the next room that was amazing to me. They were truly helpful in every aspect. Pushing strollers, cutting the cake, opening presents and even making a list of all the people who got her presents. I loved that the staff played with the children and weren't just standing around. The staff did all the planning, which gave me the time to enjoy my child playing. Awesome party for my son. Everyone enjoyed it. Our host was AMAZING. She was attentive to my two year old and did all she could to accommodate and communicate when things were not going as planned. The gentlemen helping us were great. I was so excited they were able to get a whole group photo! Thanks! We had a blast! You bet I will be recommending Pump It Up of Tempe. ZERO complaints. The party went perfectly. Seamless and very well. Gift list and interaction with the kiddos! Lots of smiles and every one was helpful and cheerful.  We are beyond pleased with the service and professionalism our Party Pros displayed everyone was kind and very courteous!!! Kids had a blast. Didn't want the jump time to end.